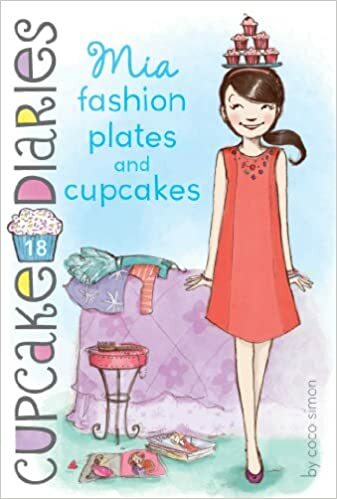 Can the new Fashion Club be the icing on the cupcake for Mia, or is she in over her headshot? When fashionista Mia hears someone is starting a Fashion Club at school, how can she resist? But can she manage to take part in two clubs at the same time? And what will her Cupcake Club friends think about this? Worst of all, Mia’s frenemy Olivia Allen wants to be in charge of the Fashion Club. Can Mia and Olivia make peace long enough to survive a fashion show?